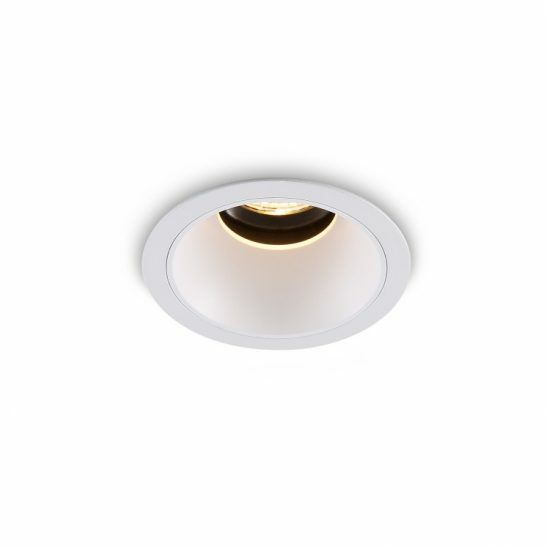 Surface mount downlight fittings are increasing in popularity across the UK due to their ability to be used as both task and general lighting and their ease of installation. 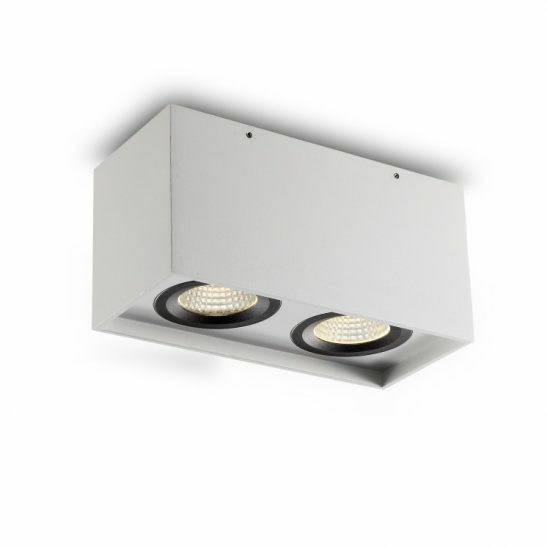 If you are looking for a triple white surface downlight for your residence or commercial building then the LBL175 15 watt triple white surface mounted LED downlight fitting may be just what you are looking for. 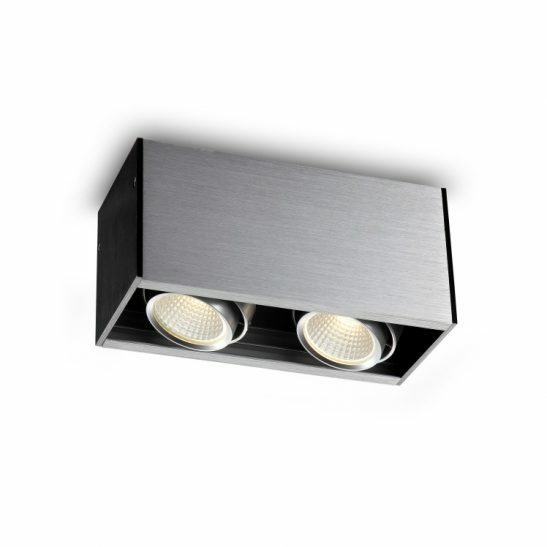 This surface mount downlight features 3 light heads built into a single case. 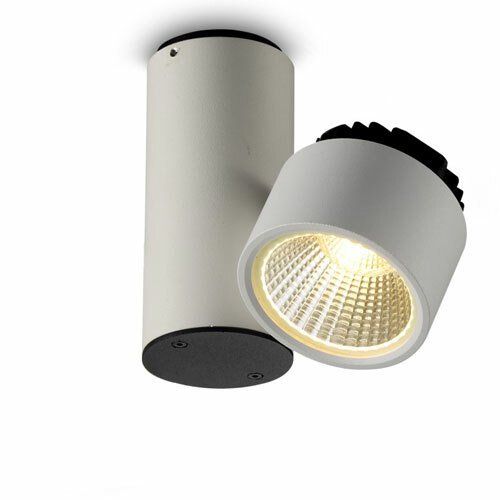 The light provides a total of 15 watts of high quality CREE LEDs and has an output of 1290 lumens of light. 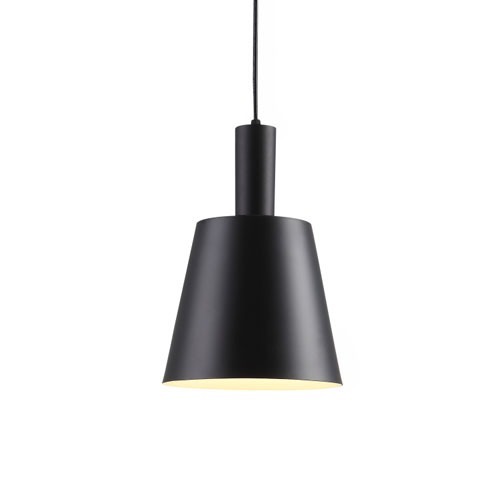 The light itself is made of aluminium with a white finish and black rings around the light heads. 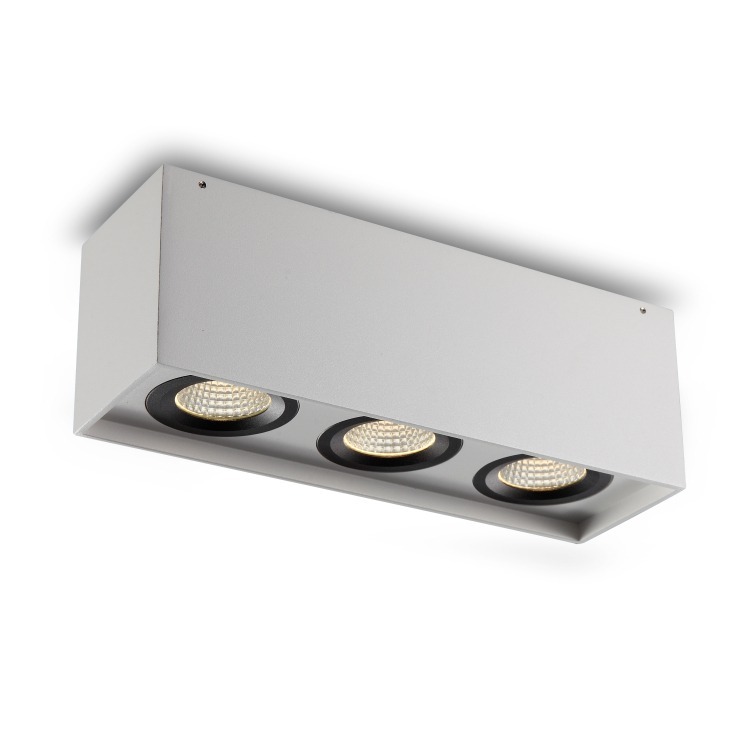 The light measures 290mm long 90mm wide and 110mm high. The LED driver fits neatly inside of the case body of the light. 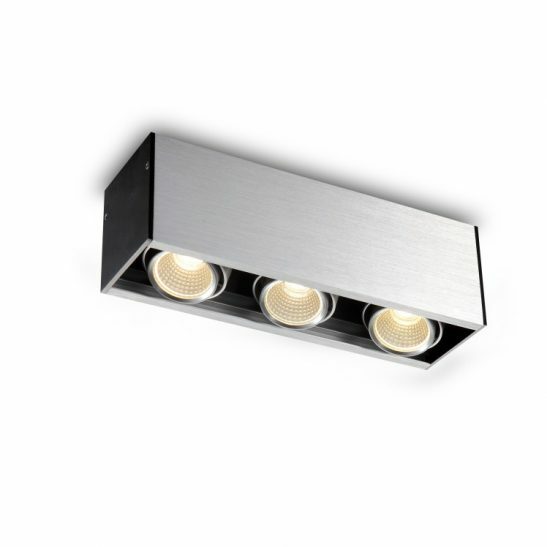 Each head can be tilted up to 38 degrees allowing you to direct the light exactly where you need it to be. IP20 rated this light is for indoor use only and gets wired directly into your 240 main supply. 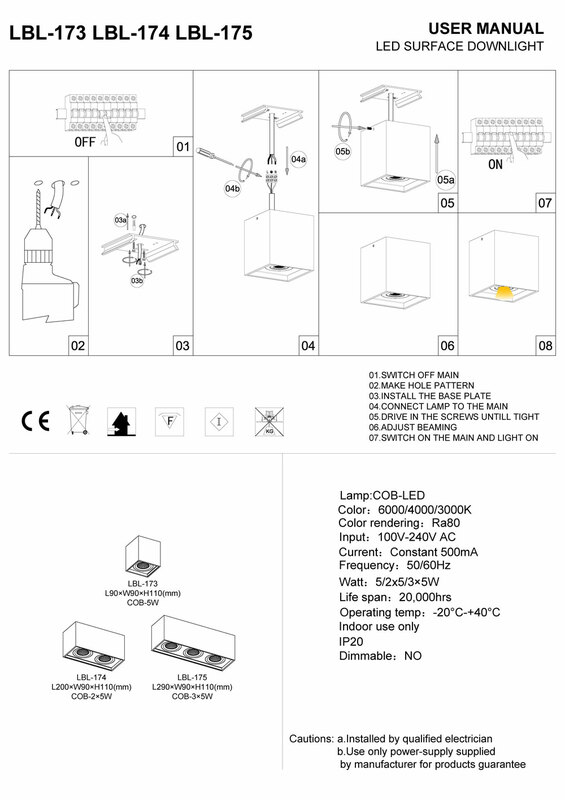 Installation of this light should be done by a licensed electrician. 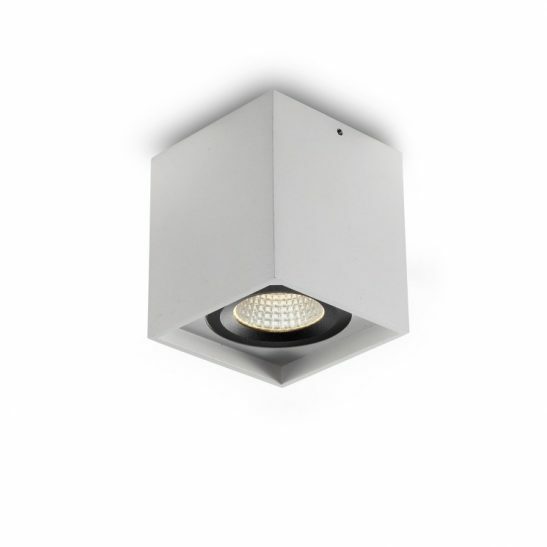 The LBL175 is designed to provide you with a minimum of 20,000 hours light. Since this light does not use light bulbs very little maintenance beyond the occasional dusting is needed. 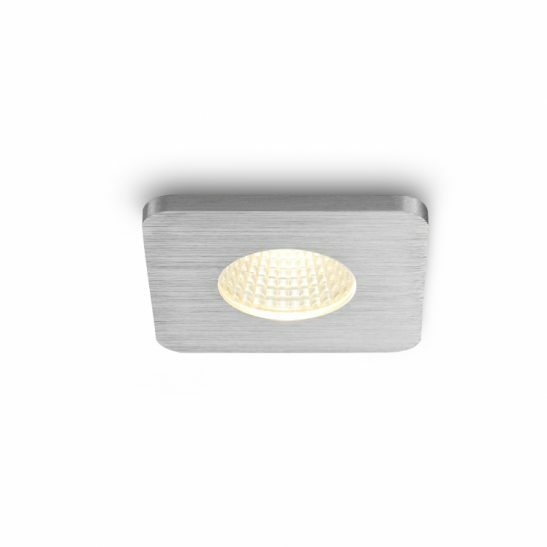 This light is also extremely energy efficient and is also environmentally friendly. It also comes with a 3 year guarantee.